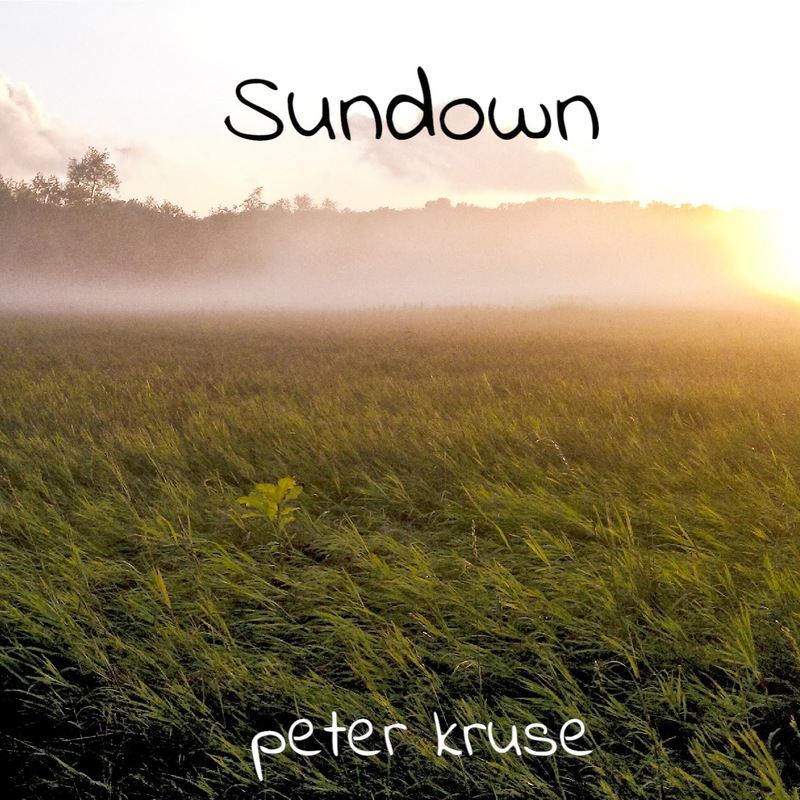 All songs written, performed and produced by Peter Kruse unless noted otherwise. Featuring Lauren Kruse on BGV's. Intro guitar riff by Bill Schenk. Words and all other music by Peter Kruse. Photo by Jason Burmeister, "Walking Down a Lonely Road". Featuring Daniel de la Huerta on vocals, Rue Moyer on vocals, Siana Ponds on vocals, MarkGil Butchoy Buenviaje on percussion, Michel Bertrand on flute. Written by Peter Kruse. Rap Lyrics by Rue Moyer. Photo by "Mosquitos John". Original Chinese song by Peter Kruse. Translated by Lichen Yang. Featuring Eric Lin on vocals, Daniel De La Huerta on BGV's and MarkGil Butchoy Buenviaje on percussion. 1) "Where You'll Find Me" featuring Bro Philemon on vocals, MarkGil Butchoy Buenviaje on percussion, Rue Moyer on Background Vocals and Lauren Kruse on background vocals. 2) "Lazy Day" Featuring Rue Moyer on vocals, MarkGil Butchoy Buenviaje on percussion and Graham Kemish on violin. 3) "Find My Love"Featuring Atoi Glennette on vocals and Graham Kemish on violin. 1) "Sundown" - Features Atoi Glennette on vocals and Michael Aukofer on percussion. 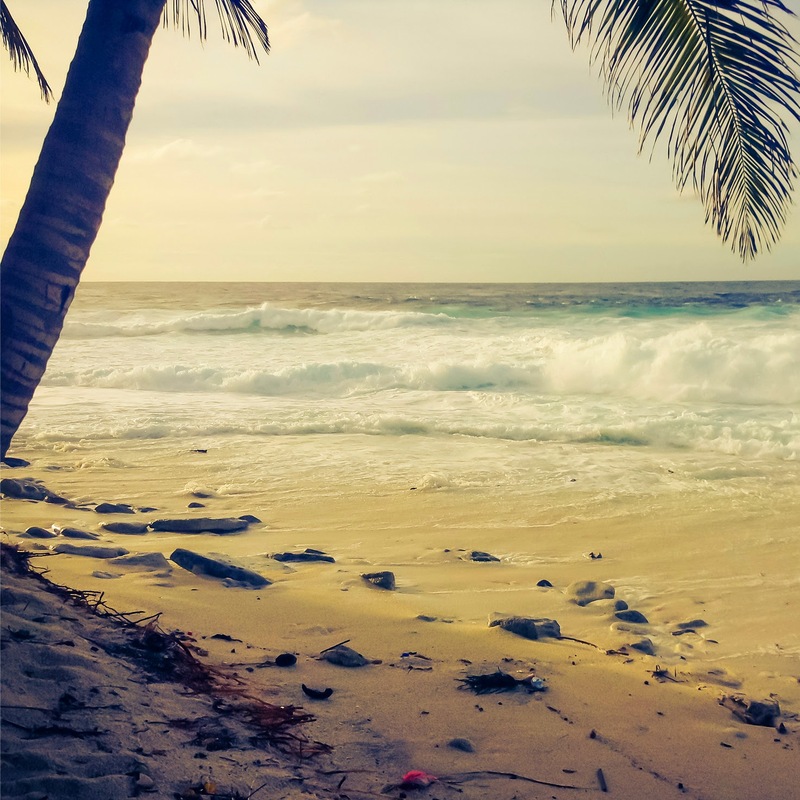 2) "Where You'll Find Me" - This is a song about escaping to a tropical setting. I wrote this while living near a beautiful beach in China. 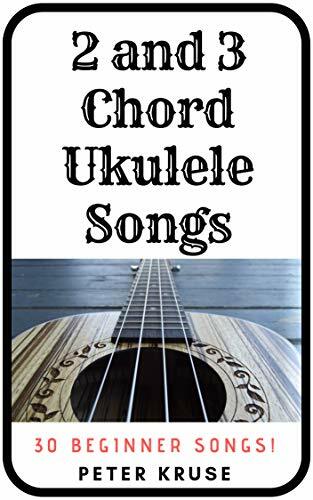 This is the ukulele version of this song. I also recorded an acoustic version. 3) "Walk With Me" - Features 3 of my siblings - Caleb Kruse on harmonica and vocals, Lauren Kruse on vocals, Aubree Kruse on vocals. Also features Michael Aukofer on percussion. 4) "A Thousand Miles" - Features Michael Aukofer, Jed Harrison, Ashley Vargas and Kyle Baker on vocals. Also features Michael Aukofer on accordion. 5) "Monterey" - This song features Ghana gospel star Bro Philemon on guest vocals and Markgil Buenviaje on percussion. 6) "Shoreline" - This song is a cowrite by Peter Kruse and Michael Aukofer. It features two hammered dulcimers. 7) "Hide Away" - An original hammered dulcimer song. 8) "Oh Mother How Pretty the Moon Looks Tonight" - Featuring Michael Aukofer on bass, background vocals, accordion and auto harp. This is an old American folk song my grandfather used to sing to my father when he was a child. I decided to record it in hopes of preserving the song. 9) "Gitchee Gumee" - This song is about one of my favorite places in the world - Lake Superior in Upper Peninsula Michigan. 10) "July Sun" - This song is an instrumental guitar piece I wrote during a hot Chicago summer. 11) "Colors of October" - Hammered dulcimer and flute piece. 12) "Psalm 63" - Featuring Pastor Greg Bowman on spoken word, Christian Mirasol on keys and Michael Aukofer on keys. "A Time and A Place"
Cover painting by Stephanie Kruse. Design by Gus Gerhardt. This album was mastered by Apocalypse Cow. 1) "Running" - Featuring Lauren Kruse on background vocals. 2) "This I Know" - Featuring Aaron Graunke on background vocals and Michael Aukofer on keys and percussion. 3) "Copper Harbor" - This is an acoustic guitar piece inspired by Upper Peninsula, Michigan. 4) "Otter Creek" - An original hammered dulcimer piece featuring Glauber Ribeiro on flute, Josh Zbinden on Bass and Zach Olson on percussion. Engineered by Chris Andrews. 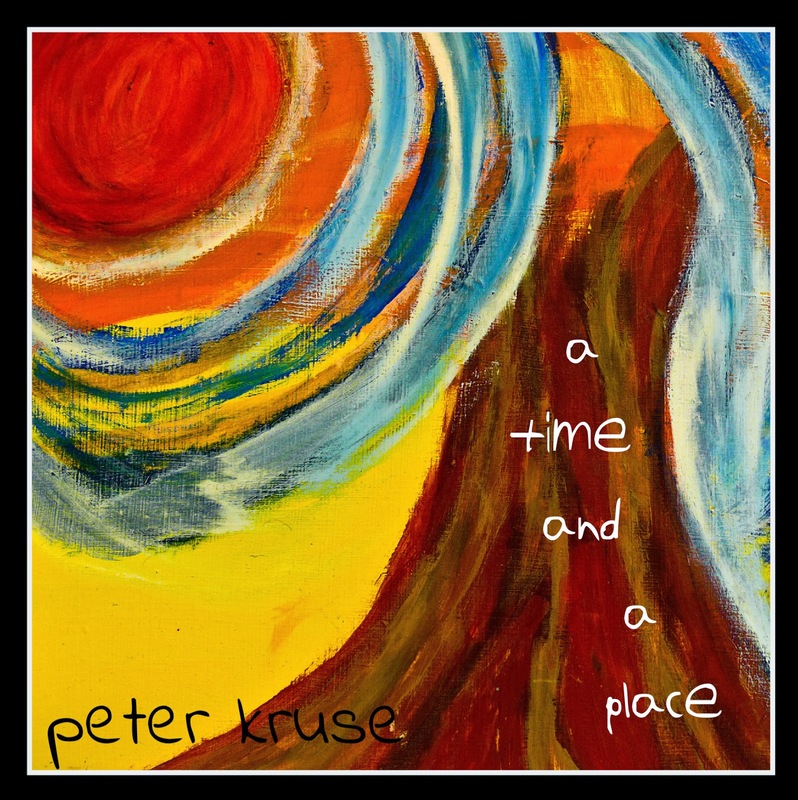 5) "A Time and a Place" - Written by Peter Kruse, Caleb Kruse and James Gowler. Featuring Caleb Kruse on vocals, Daniel Stibolt on percussion and Jed Harrison on ebow. 6) "Scarin' Chickens" - This is my first attempt at writing a banjo piece. I think my mom or my sister thought of the name for this song. 7) "Falling Back" - This is a song about the fear of falling - perhaps into a negative thought process. 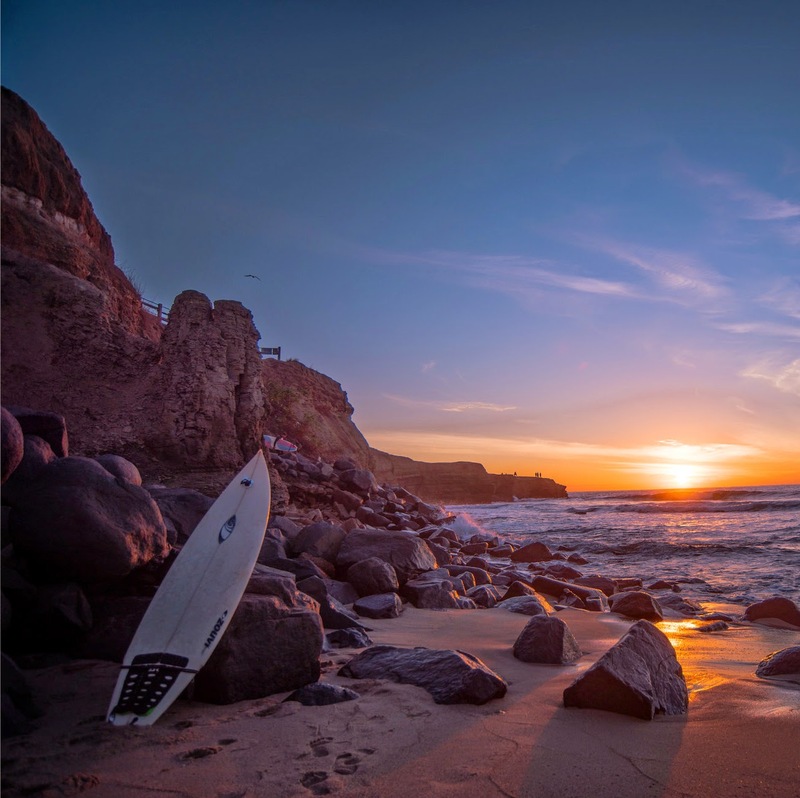 8) "Boulder Sunrise" - Featuring Michael Aukofer on marimba. 9) "Blue" - I wrote this instrumental after a short relationship ended. 11) "Rescue" - Featuring Caleb Kruse on accordion and vocals. Cover design and artwork by Jake Thomas. Engineered by Chris Andrews. Mastered by Apocalypse Cow. 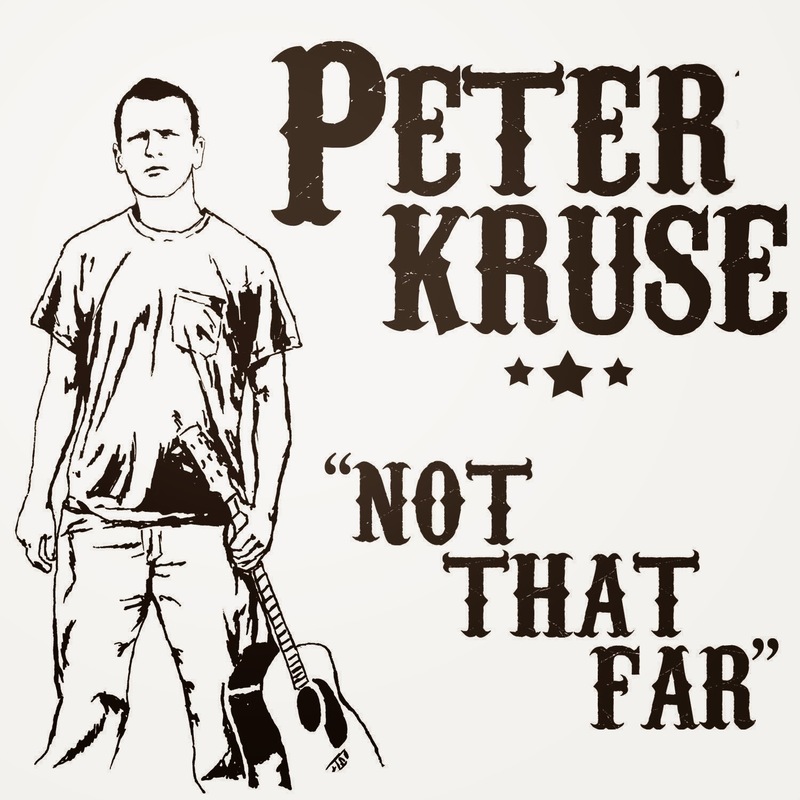 1) Not That Far - Featuring my awesome sister Lauren Kruse on background vocals. 2) Hand Upon My Shoulder - Featuring Lauren Kruse on vocals and Zach Olson on percussion. 3) This Mystery - I originally wrote this as a Christmas song for communion at my church. 4) Early Sunrise - Another hammered dulcimer instrumental. 5) Summer Rain - Featuring John Padron and Zach Olson on percussion and Chris Andrews on keys. 6) Shoreline - Featuring Jed Harrison on ebow. 8) Searching For You - Featuring my cousin Aaron Graunke on vocals and my brother Caleb Kruse on harmonica. Also featuring Zach Olson on percussion. 9) My Way Home - I wrote this song about the beautiful scenery I noticed when driving through the countryside on my way home from work. 10) I Cry Out - I remember my late Uncle Rob commented on this song. He said that a song with the title "I Cry Out" needs vocals. I still haven't added vocals to this track, but I hope to someday. Miss ya Uncle Rock! 11) Paradise - Featuring my awesome sister Aubree Kruse on vocals and my awesome brother Caleb Kruse on drums and vocals. 12) Beautiful One - A co-write with my friend Zach Olson. Featuring Zach on vocals and Lauren Kruse on vocals. 13) Though A Thousand Stumble - Featuring Zach Olson on vocals, Aubree Kruse on vocals, John Padron on percussion and Chris Andrews on synth. I wrote this song during a difficult time in college.